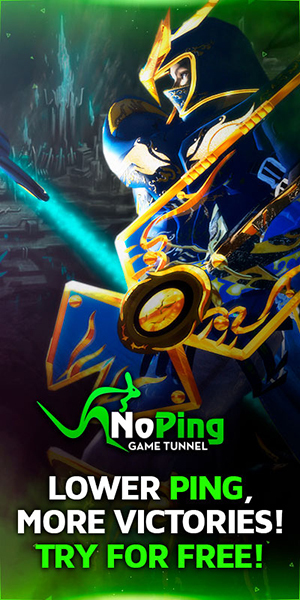 [Guide] [Gens] <+> [MU Online Fanz] <+> Official 3rd-party [MU Online] Fan Site & Game Guide! There are 2 royal families that have been at a constant battle for control over the Continent. These opposing families, known as [Gens], are recruiting adventurers to fight for their beliefs. Which side will you take? Located in [Lorencia] (145, 129). Represents the [Gens] family of [Duprian]. [Duprian] is a guild of the greatest heroes in Arca, lead by the [Duprian Clan]. 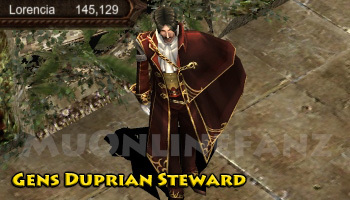 The [Duprian Clan] is known as one of the most noble bloodlines in MU. The clan is lead by a glorious and noble knight, [Duprian Winston]. Located in [Noria] (126, 113). Represents the [Gens] family of [Vanert]. 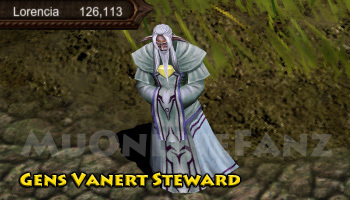 [Vanert] is a noble family led by [Vanert Reicht], a well known socialite. He strives, around the clock, to put a stop to [Duprian Winston]. [Vanert Reicht] believes the ultimate dream of [Duprian] is an absolute rule over the empire. Speak with either [Gens] [Stewards] to join or leave their [Gens]. When participating in [Gens] activities, you'll earn [Contribution Points]. [Contribution Points] are accumulated to calculate a monthly reward for your hard work. On [Wednesday] and [Saturday], there is a [Gens] [Quest] available via the [Mercenary Guild]. Being in a [Gens] allows access to [Vulcanus] map. Killing a [Gens Member] from the opposite [Gens], in the [Vulcanus] map, will earn [Contribution Points]. Killing a [Gens Member] from the same [Gens], in the [Vulcanus] map, will deduct [Contribution Points]. All [Guild Members] must be in the same [Gens]. A character cannot join any [Guild] of the opposite [Gens]. [Party] [Matching] will only allow characters of the same [Gens] to join any [Party]. [Contribution Points] are accumulated points earned for participating in [Gens] activities. These points are used to determine your [Rank] amongst all [Gens Members]. Earning [Contribution Points] will increase a character's [Gens] [Rank]. Killing members of the opposite [Gens] in the [Vulcanus] map. [Wednesday] and [Saturday] [Mercenary Guild] [Quests]. Lose [Contribution Points] from killing members of the same [Gens] in the [Vulcanus] map. In [Vulcanus], killing any player will either earn or deduct [Contribution Points]. Killing the same character, repeatedly, will only earn [+1] [Contribution Point]. You can earn rewards from [Gens] by earning a [Rank] within your [Gens]. [Gens] [Rank] is increased by earning more [Contribution Points]! There are 2 types of [Ranks] that can be earned: [General Ranks] and [Leadership Ranks]. The [General Ranks] are simply achieved by earning a required amount of [Contribution Points]. The [Leadership Ranks] are achieved by earning the most [Contribution Points] compared to fellow [Gens Members]. Only characters earning the most [Contribution Points] will qualify for [Leadership Ranks]. A max of 300 characters can qualify for a [Leadership Rank]. If less than 300 characters earn [Contribution Points], then a [Leadership Rank] can technically be achieved before achieving a [General Rank]. If a character holds a [Leadership Rank], then the character can earn rewards! During the first week of each month, [Gens] rewards an be claimed by characters holding a [Leadership Rank]. [Gens] rewards are available after each month's first week's maintenance. [Gens] rewards must be claimed before the next week's maintenance. of that month. Speak with the [Gens] [Steward] to claim [Gens] rewards (dialogue option #6). A character which has held a [Leadership Rank] can claim rewards from their [Gens] leader! Rewards can be claimed during the first week of each month. If a character holds a [Leadership Rank], the character can earn rewards!